Maher, Kathleen A. 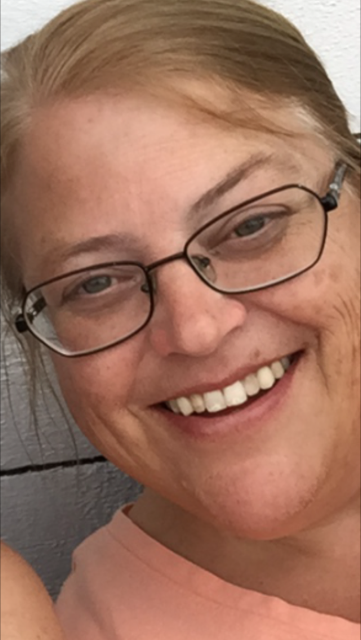 “Kathy”, 52, of Exeter, passed away at Philip Hulitar Hospice Care in Providence on August 1, 2018. She was the wife of Francis T. “Frank” Maher. Born in Providence, she was the daughter of the late Theodore and Barbara (Levesque) Sklarski. Kathy graduated from St. Raphael High School and University of Rhode Island and was a teacher at Nathanael Greene Elementary School for 28 years in Pawtucket. Besides her husband, she laves a son Patrick L. Maher of Exeter and a brother David Sklarski of Narragansett, as well as many nieces and nephews. She was brother of the late Kevin Sklarski.